Most Special Olympic sports are free of costs or a very minimal fee to ensure that cost is not a barrier. Special Olympics transforms lives through the joy of sport, every day, everywhere. 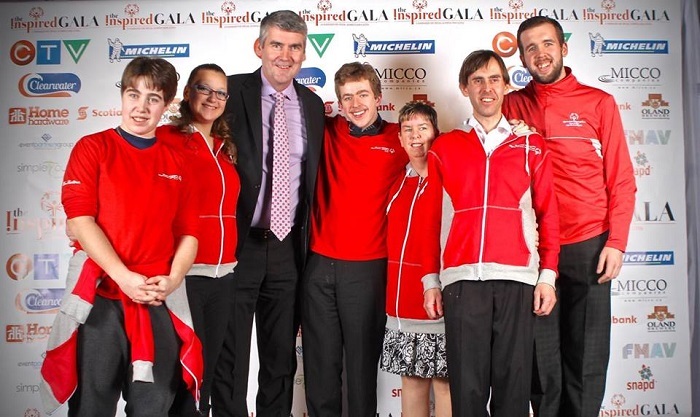 We are the world’s largest sports organization for people with intellectual disabilities. In Cape Breton we offer year round training in 13 competitive sports as well as a non-competitive skill building youth program. We currently support over 300 athletes from all areas on Cape Breton Island. Accessibility We strive for full accessibility. However, due to our limited available venues, some sites pose barriers. It is best to contact a specific coach in advance regarding venue.